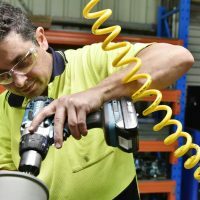 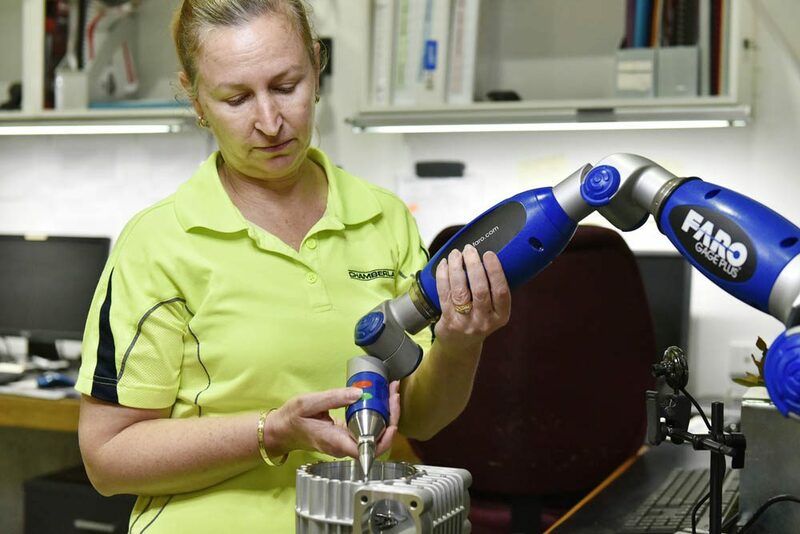 Grifco has been proudly manufacturing in Australia for over 100 years. 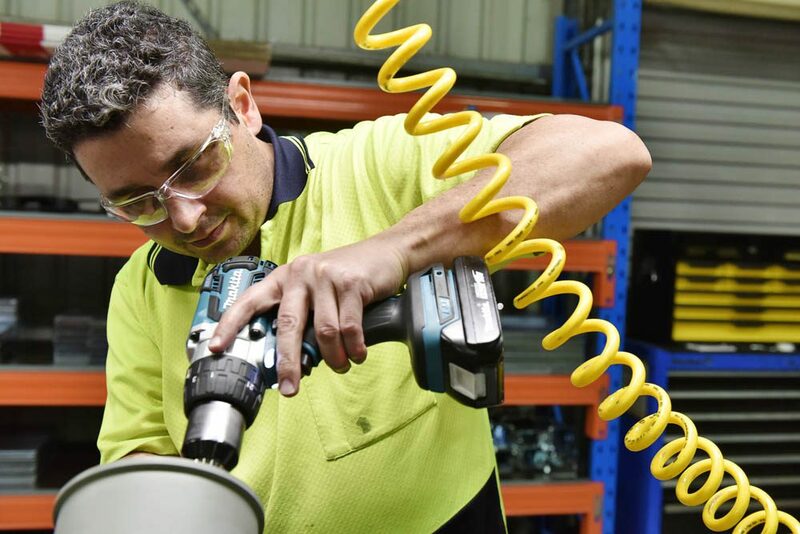 This significant achievement is an example of our commitment to provide our customers with quality, durable and modular products, delivered in a timely fashion. 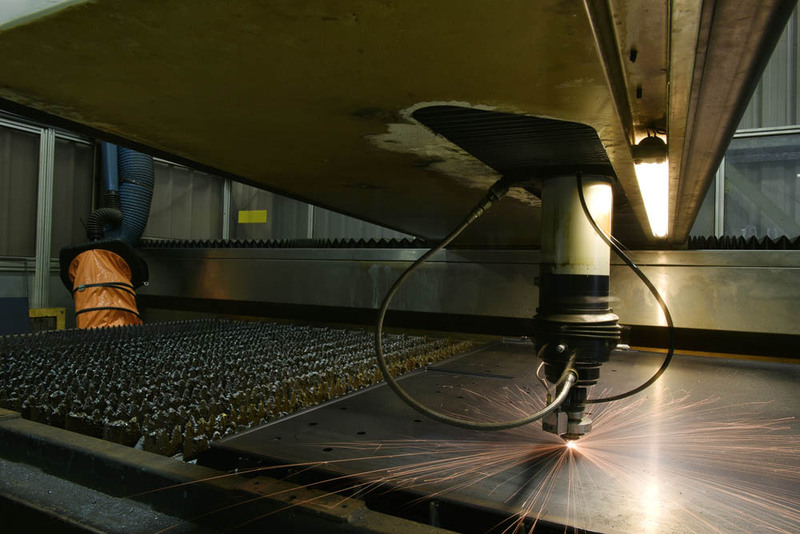 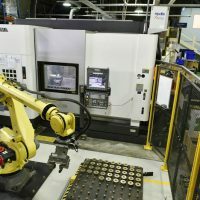 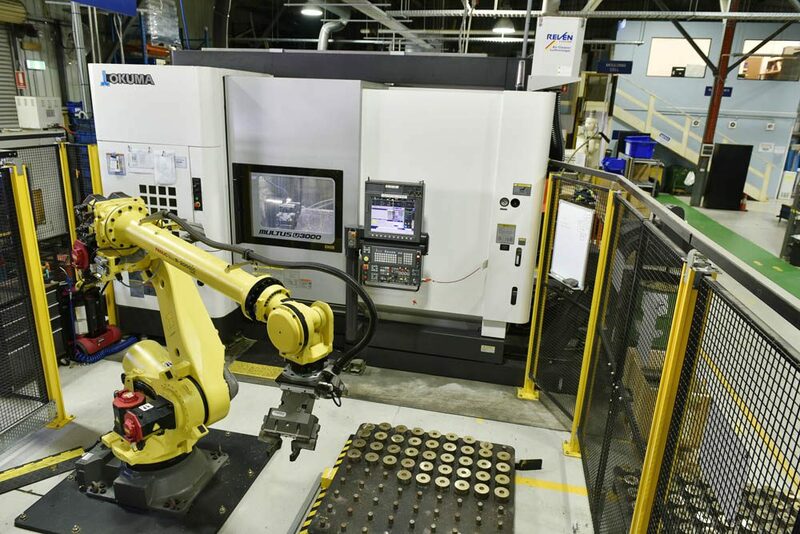 Our laser cutting, robotic automation and plastic moulding capabilities allow us to remain flexible and adaptable to changing market needs. 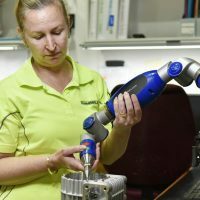 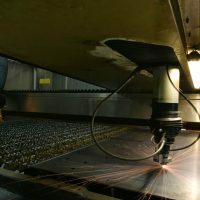 Manufacturing processes and techniques are continually upgraded with the most modern practices, maintaining an excellent level of craftsmanship.